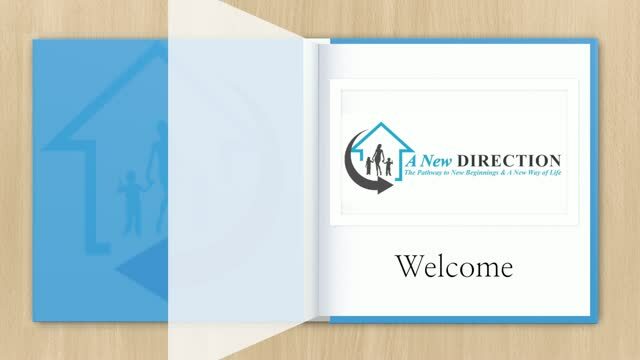 A New Direction For You, provides shelter for homeless women (with or without children). We offer a non-judgmental environment for women escaping victimization or domestic violence, divorced, unemployment and ex-offenders. We help women identify their barriers and strengths by providing the tools and resources needed to help end their cycle of homelessness and live a productive stable life. WE CONTINUE TO WORK TO END HOMELESSNESS!